The rosewood fretboard and a solid maple neck accent the top of the body with a classic touch. 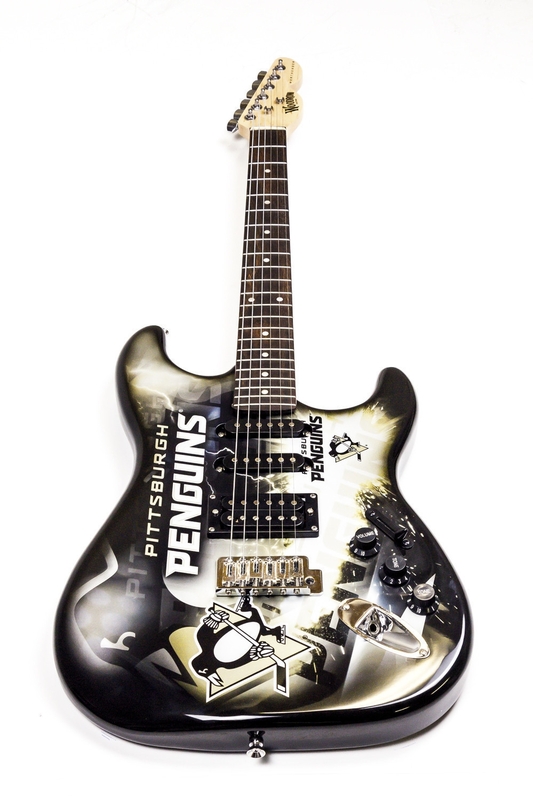 Sitting below the neck on the back is an individually numbered, limited-edition engraved plate certifying the instrument's rarity. 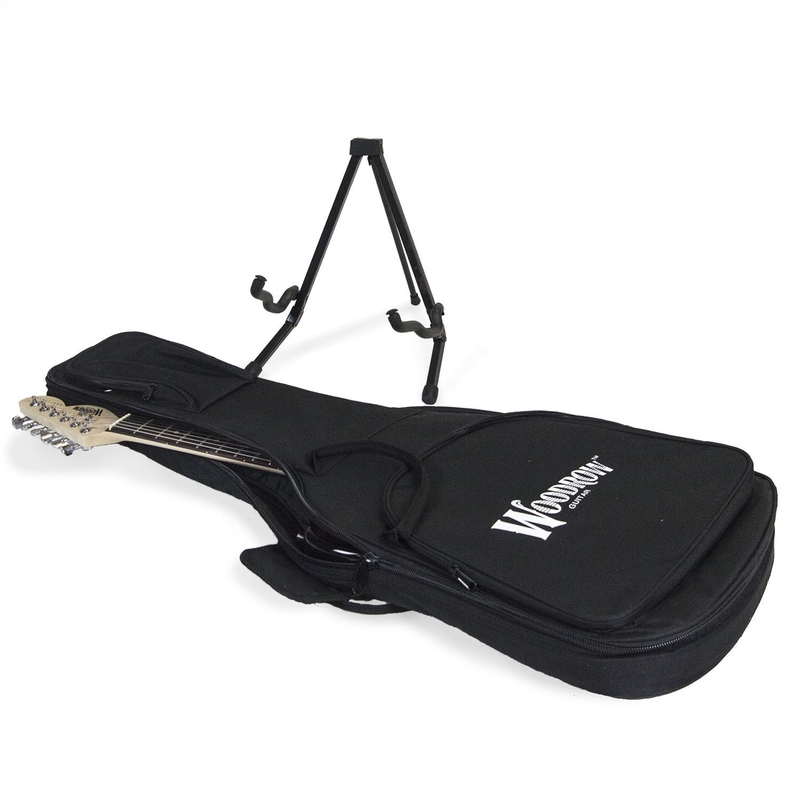 A whammy bar is included, along with a black gig bag by Woodrow and guitar stand for easy storage and travel.